Towards the end of the Second World War and Italy's release from Fascism and Mussolini three young British POW's are liberated. Their mission now is to join up with their comrades. The only hurdle is the 700 miles of German occupied territory between them and safety. This true story is a real adventure of nail biting escapes and escalating tension. 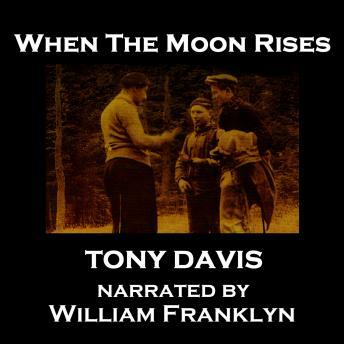 Written by Tony Davies it is superbly read by William Franklyn. Schhh...you know who.